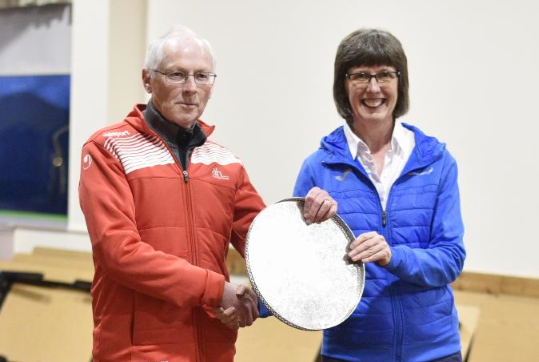 The Lindsays Trophy is once again being contested this season across three of the main cross country national championship events over the 2017-2018 winter. And we can now reveal the ‘league table’ after two events – with Giffnock North AC out in front at the moment. 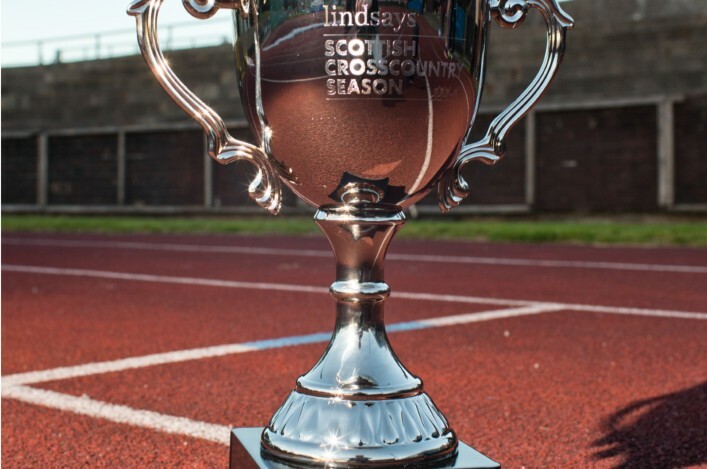 We launched the Lindsays Trophy in line with the legal firm sponsorship and it is awarded to the club with the highest aggregate number of finishers at the Lindsays National XC Relays Championships; the Lindsays National Short Course XC Championship and the Lindsays National XC Championships. All age groups are counted in the totals for each event. 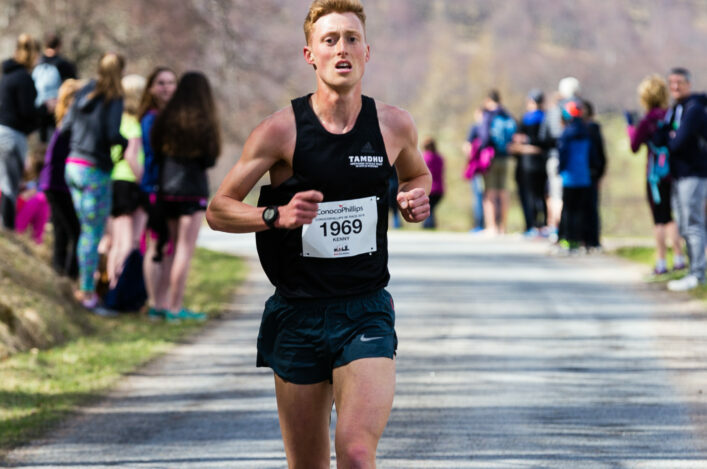 This year, that takes in races at Cumbernauld back in October, Kirkcaldy on November 11 at the Short Course and at the Lindsays National XC at Falkirk on Saturday 24 February. Edinburgh AC were the first winners of the trophy back in 2015 when it was contested only over the National XC at Callendar Park. Giffnock North were then the winners across three events in 2016 and they retained the trophy again earlier this year. 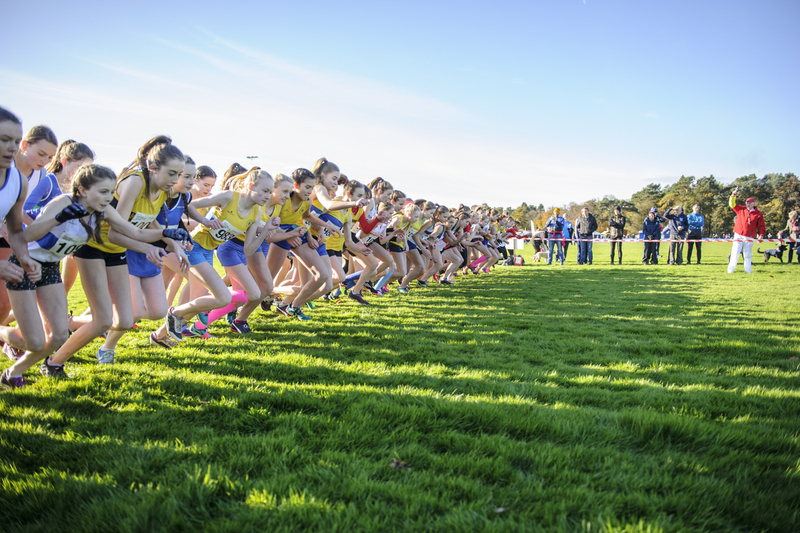 It is hoped that clubs are galvanised into entering national cross country events and then ensuring those athletes turn up and race and finish on the day.